Your wedding day is one of the most important times in your life. This is something that you will remember for as long as you live. This is the day when you are legally united with the love of your life. What better way to celebrate love, right? This website is all about weddings. If you are about to tie the knot, this site should help you understand all the important aspects that you need to cover. You want everything to go without a hitch. 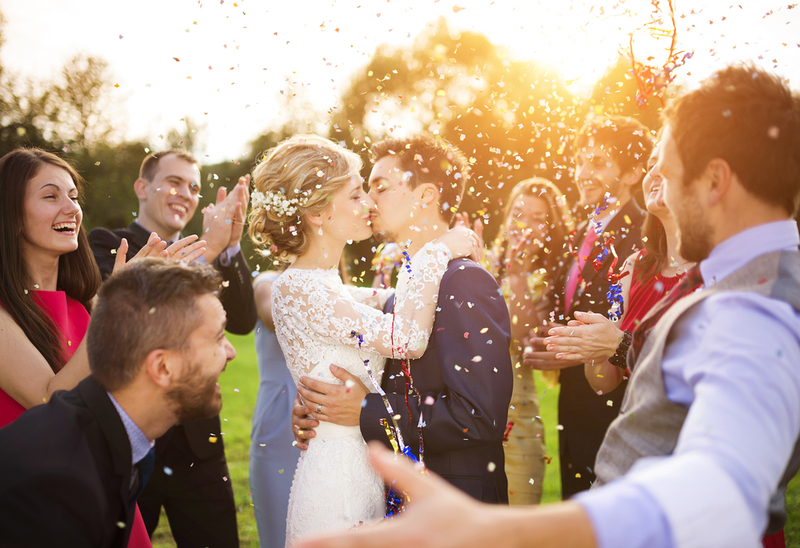 So what are the important things that you need to cover when it comes to your wedding day? Start with your budget. How much are you willing to spend for the wedding? This will dictate a lot of things about your wedding. The next is the venue. This includes both the ceremony and reception venues. For some couples, they require two different venues. For some, they are fine with just one location. There are several options to choose from. There are those who go the traditional way – a church and restaurant or hotel. Others want a destination wedding – opting to get married on the beach or even a cliff. This will really depend on you. But before you make a choice, make sure you take into consideration the people that you want to attend your wedding. 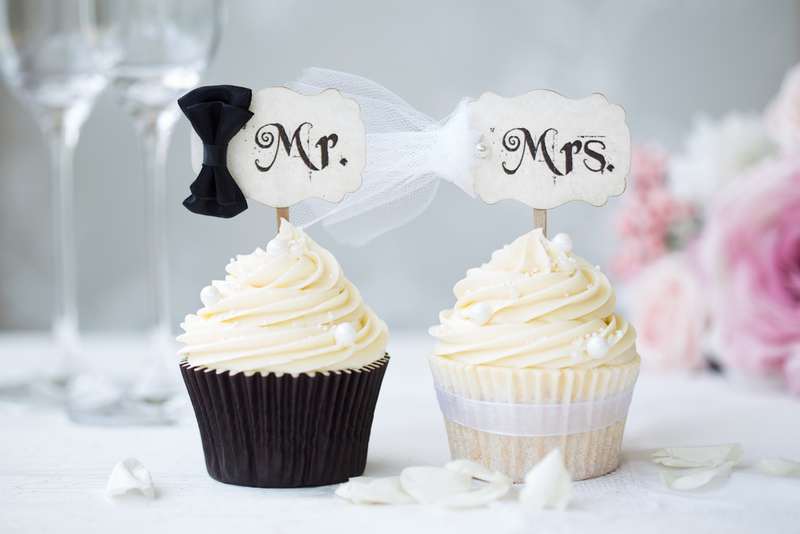 The food is also an important consideration in any wedding. Sometimes, the food is inclusive with certain venues. But if not, you have the option to hire a caterer. The latter is more tedious to coordinate so if you want a hassle-free wedding, choose a venue that offers food and decorations as well. The dresses and suits are the next consideration. It is not just for the bride and groom. You have the whole entourage to think of as well. If you have bridesmaids and groomsmen, you can opt to have them pay for what they will wear. The photographer and videographer is also another thing to consider. Make sure you choose professionals who can capture the beauty and emotions during your wedding. This is one area that some people underestimate – but you should not. Your memories will be immortalised through their work. Finally, the entertainment, decorations, and favours or souvenirs are also among the things you need to look into. In this website, you will get a lot of information that will prove to be useful as you prepare for your wedding day. We will dwell on the smallest details that you might end up overlooking – like the directions, guest book, ceremony accessories, etc. This site will also contain information about other blog sites that might prove to be useful when it comes to getting tips and ideas for wedding themes, etc. Any information that you may need about wedding dresses, venues, and even honeymoon options – you can find it on this site. If you want to elope to Las Vegas – that can also work for you and your special someone. It is very easy to get married in this city and it is also the perfect honeymoon destination. You can visit various casinos while celebrating with your new spouse. 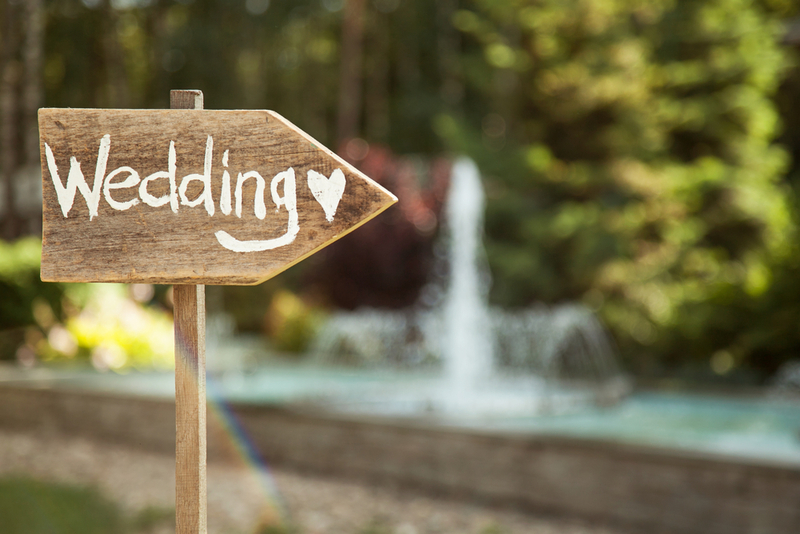 Through this site, we hope you get everything that you need for your wedding day. We all want to have the best one – and that is possible as long as you have the right information in your hands.